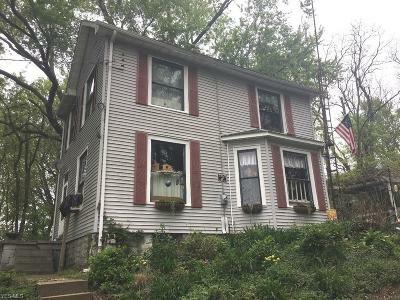 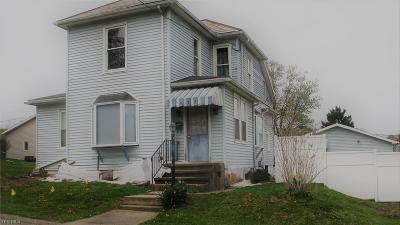 $119,900 Zanesville, OH Courtesy of Lepi & Assoc. 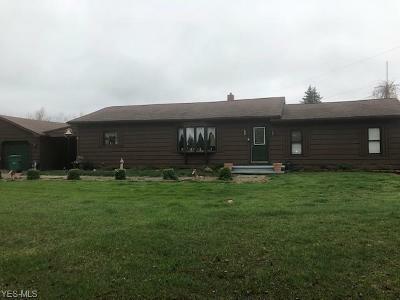 $239,900 Dresden, OH Courtesy of Lepi & Assoc. 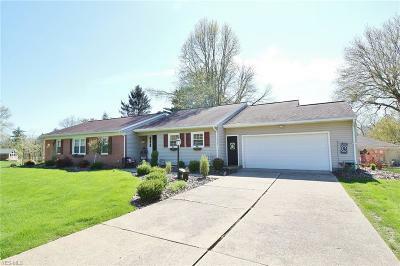 $309,900 Zanesville, OH Courtesy of Lepi & Assoc.  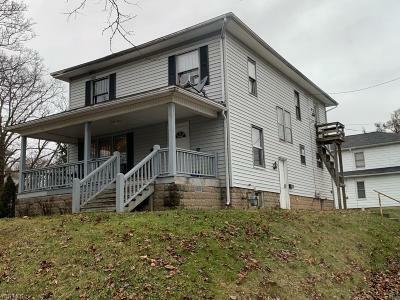 $429,000 Zanesville, OH Courtesy of McCollister & Assoc. 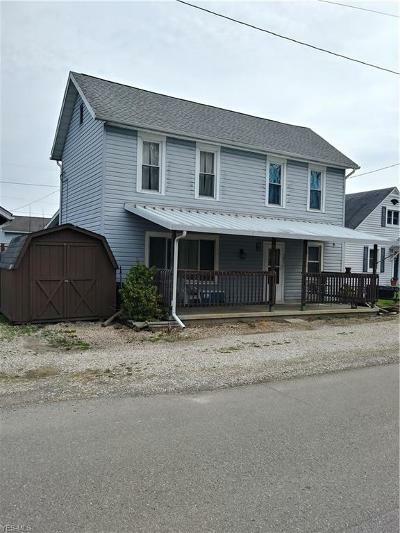 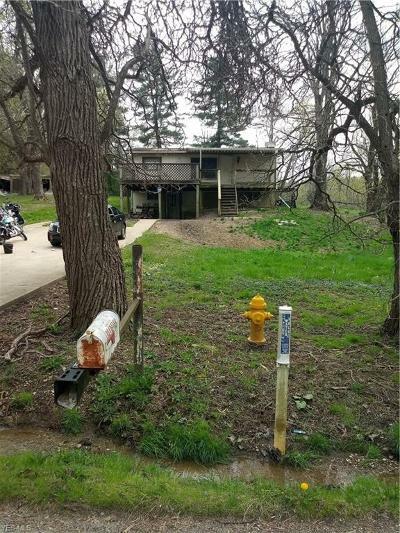 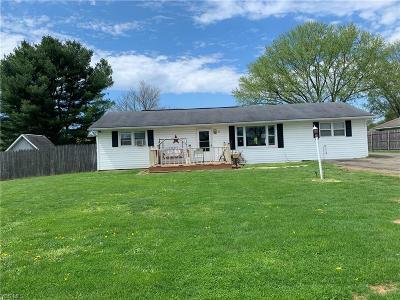 Inc.
$820,000 New Concord, OH Courtesy of Kassel Real Estate, Inc.
$225,000 Zanesville, OH Courtesy of Y City Realty, Llc.